Sign up before December 31 2018 and receive a $10 book voucher for the conference bookstore. The busy pastor is filled with concerns about his people and ministry that often shape the focus and content of his sermons. He may ask himself, What are the needs of my church’s members? What do they need to learn? What spiritual gifts are they lacking? What has their attention on social media right now? Am I getting my messages across? What sins need to be addressed this week? The list goes on. Ultimately, preaching must be Christ-centered and biblical, but what does that sound like? Busy pastors can lose sight of the forest for the trees. 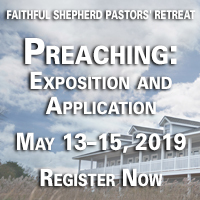 Our keynote speaker, Pastor Bryan Chapell, author of Christ-Centered Preaching, will lead a revitalizing refresher on God-honoring preaching and application, addressing many of these and other issues. *P&R bookstore is open before and after every session including Monday and Tuesday from 3:00–5:30 p.m.
Pastor Bryan Chapell is the author of a number of best-selling books, including Christ-Centered Preaching, Christ-Centered Worship, Holiness by Grace, Praying Backwards, and Each for the Other. 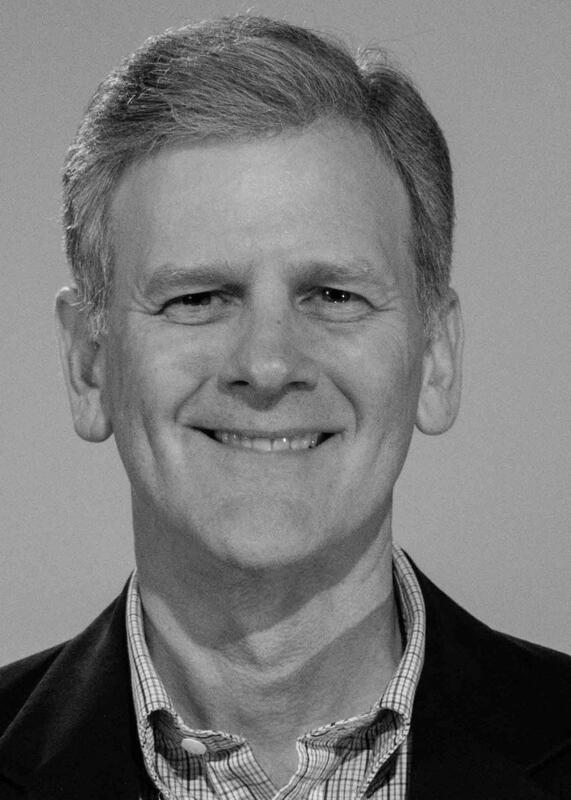 Having served as president and chancellor of Covenant Seminary for thirty years, he now pastors Grace Presbyterian in Peoria, Illinois. The cost of your registration fee covers six meals: Monday dinner through Wednesday lunch. Lodging is available on the grounds of the Harvey Cedars Bible Conference. The conference center offers various options depending on budget and room availability. To view the conference center accommodations, visit hcbible.org/accommodations. To book the accommodations, either email reservation@hcbible with your room request or call 1-609-494-5689. A. Bayview Lodge. Hotel-style accommodations with two queen beds or one queen and two twins. Must have a minimum of two people per room. Booking available for both nights only. $99 per night. B. Poolside and Victorian Hotel. Each room accommodates up to five people. One twin and two bunk beds and bath. Must have a minimum of two people per room. Booking available for both nights only. $85 per night. C. Group accommodation. Bunk beds with shared bath. Up to eight people per room. $60 per night. D. Individual bed (shared rooms). $20 per night. If your needs cannot be met by the conference center, local hotels are also available. Payment is due in full at the time of reservation. Checks must be received within two weeks following reservation.